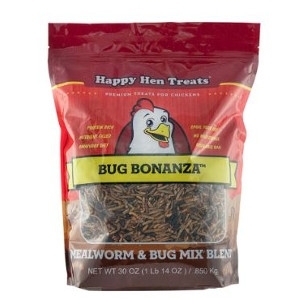 For use with the Jumbo Chicken Treats. 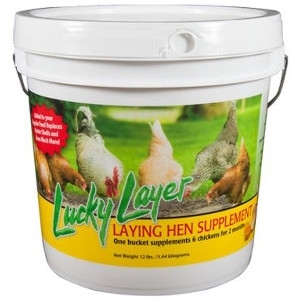 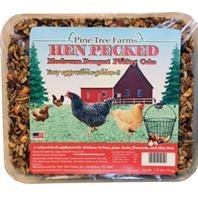 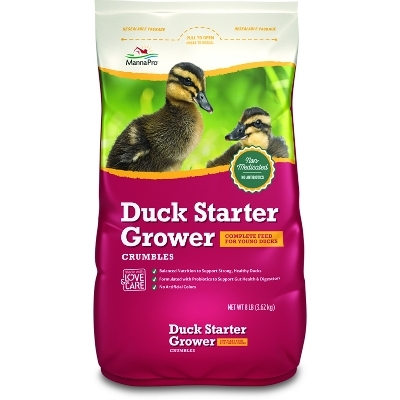 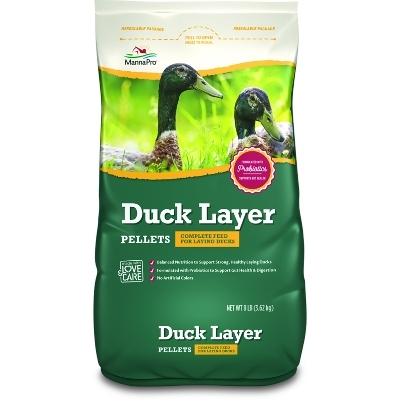 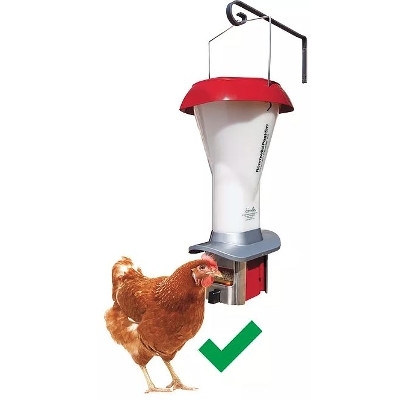 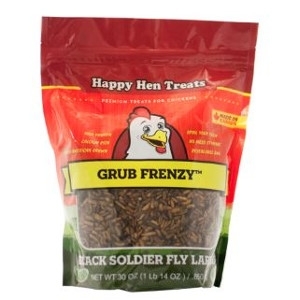 Alleviates boredom and stress and helps to prevent feather pecking. 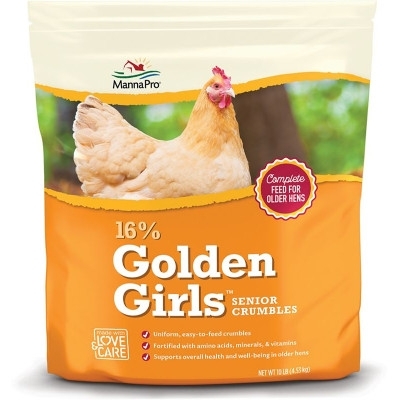 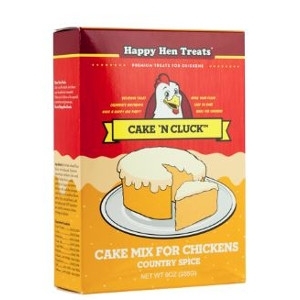 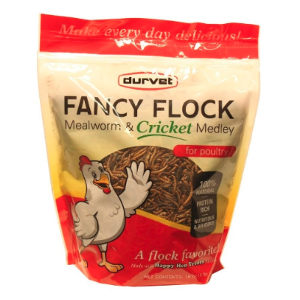 Entertain your bored chickens with these Chicken Treats! 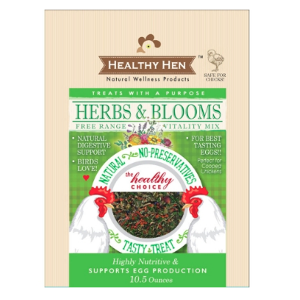 The healthy and natural ingredients promote good health. 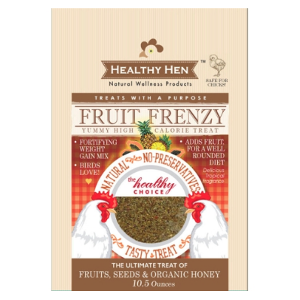 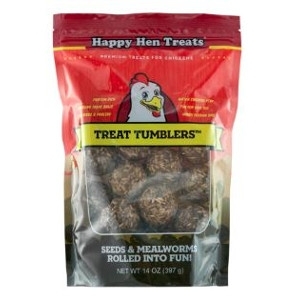 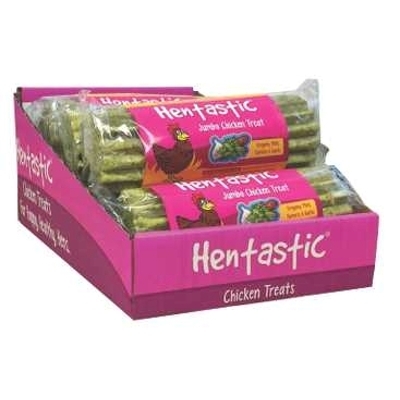 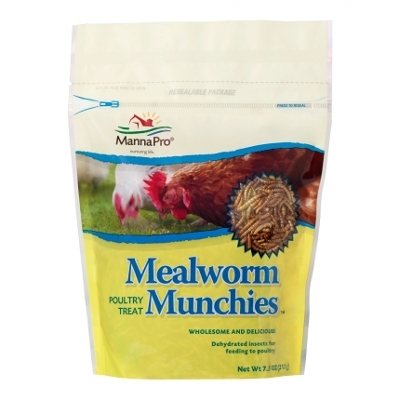 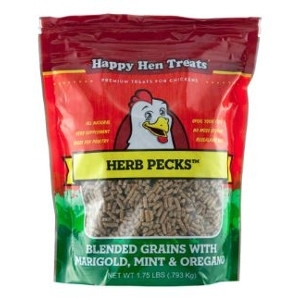 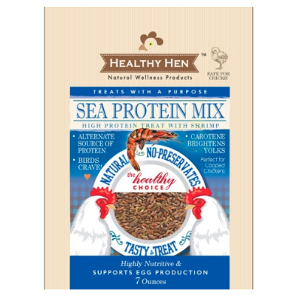 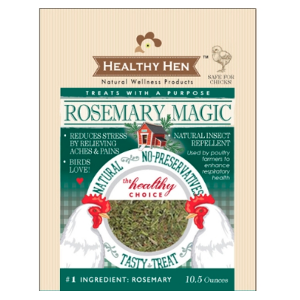 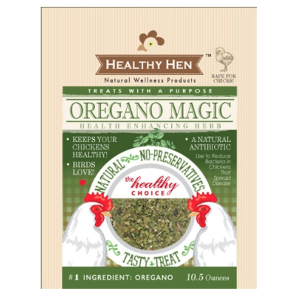 Hentastic® Jumbo Chicken Treat 1 Lb. 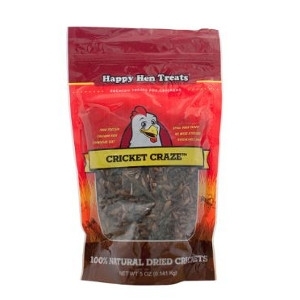 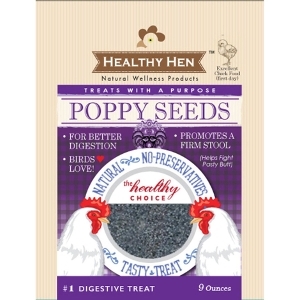 Specially formulated treat containing a unique blend of dried herbs. 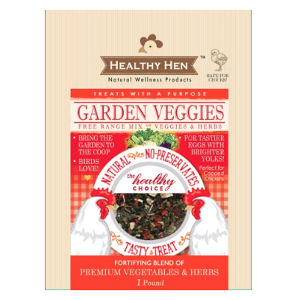 100% vegetable formulation.